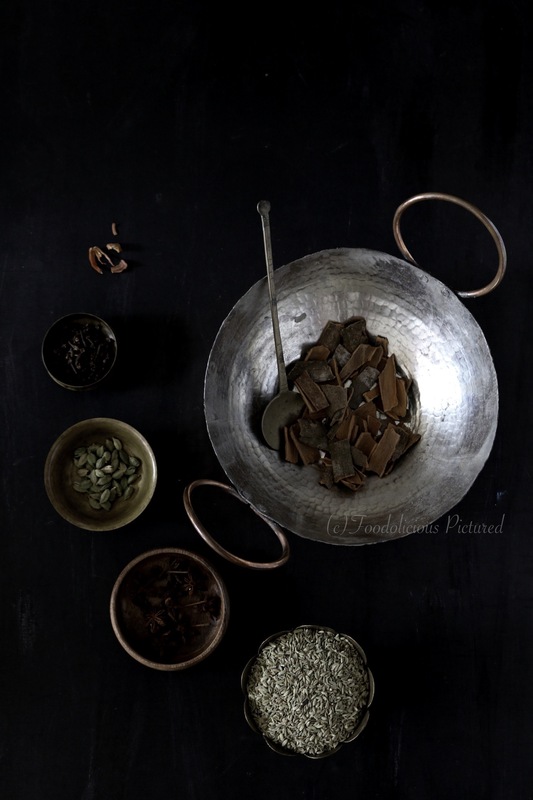 Every country / region has got its own spice mixes which many times provide an insight to unique characteristics of the place and often define its culinary texture. 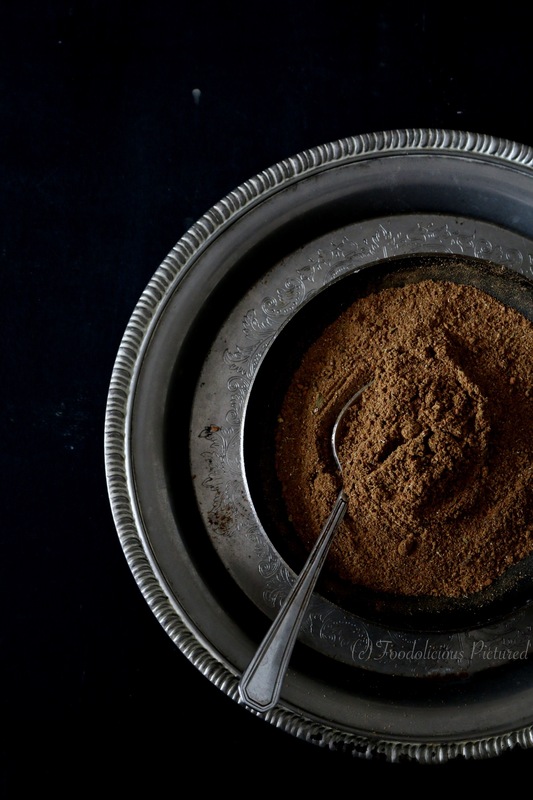 In Kerala this aromatic spice mix is mostly used in meat dishes; even a little garnishing at the end can elevate the dish so wonderfully and complements the meat so well. 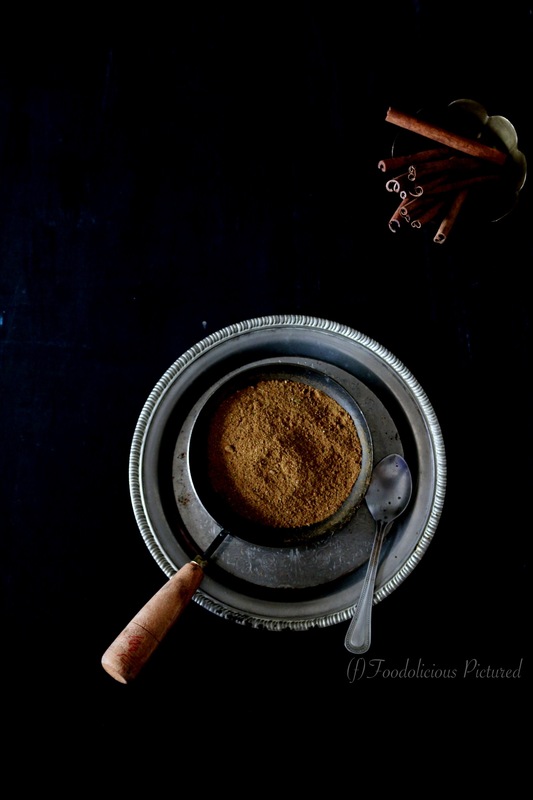 As they say, nothing like homemade – here is my take on the celebrated Kerala garam Masala! Dry roast all the spices till fragrant or for about 2 minutes. Make sure not to burn the spices. Allow to cool completely. 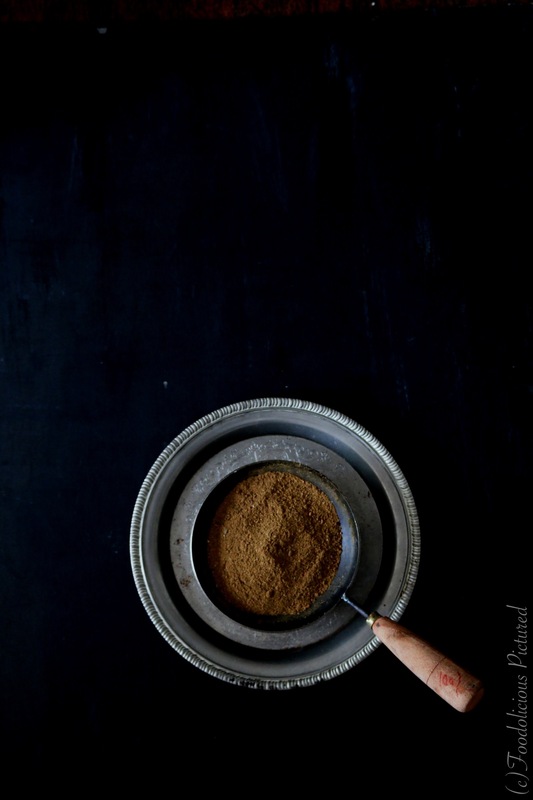 In a coffee grinder, grind the spices to a fine powder and store in a clean and dry jar.